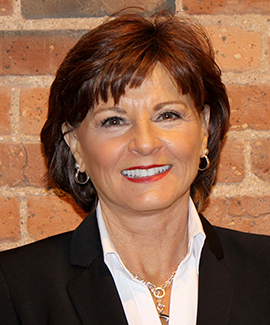 Sherry Riddle plans, coordinates and directs Ambling’s comprehensive employee training and enhancement programs. Ambling offers its employees a spectrum of training programs designed to increase knowledge improve skills and provide expertise in an effort to increase responsibilities that lead to employee advancement and promotions. To ensure the best quality and most effective programs, Riddle constantly analyzes all facets of each program element and confers with managers and supervisors to determine specific training needs. Utilizing internal and external resources, Riddle formulates training policies, programs and schedules, and selects appropriate instructional procedures and methods, including on-line or individualized training, lectures, demonstrations and simulation exercises.